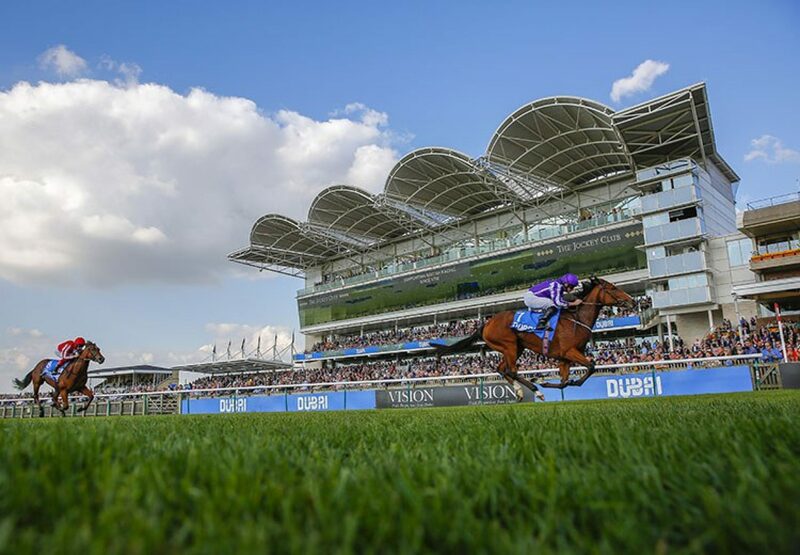 Jockey Ryan Moore described the Aidan O’Brien-trained Minding (2f Galileo-Lillie Langtry, by Danehill Dancer) as “a truly exceptional filly” after the daughter of Galileo scored in brilliant fashion in the G1 Fillies’ Mile at Newmarket on Friday. 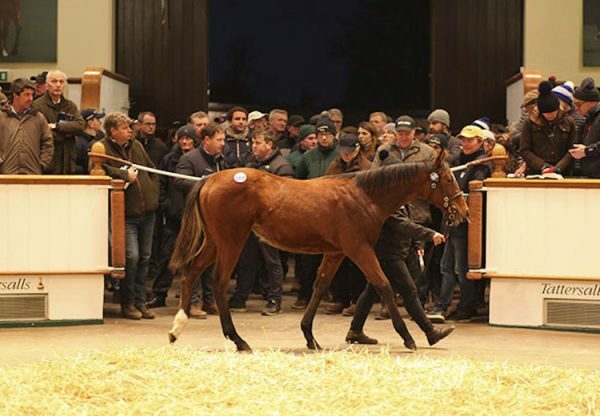 The Galileo filly, a daughter of the outstanding Lillie Langtry, powered clear of Nathra to score by four and a half lengths under Moore. 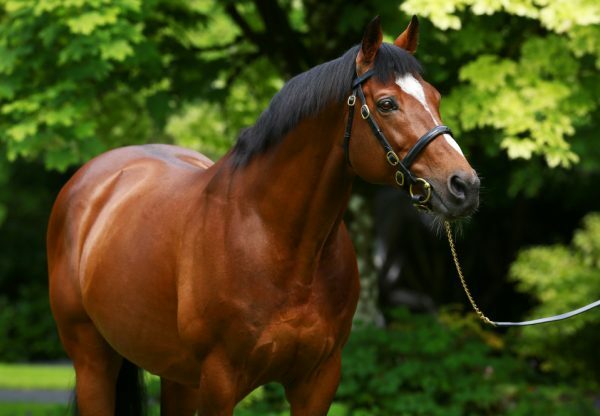 She is now as short as 3/1 favourite with bookmakers for next year’s G1 1,000 Guineas. 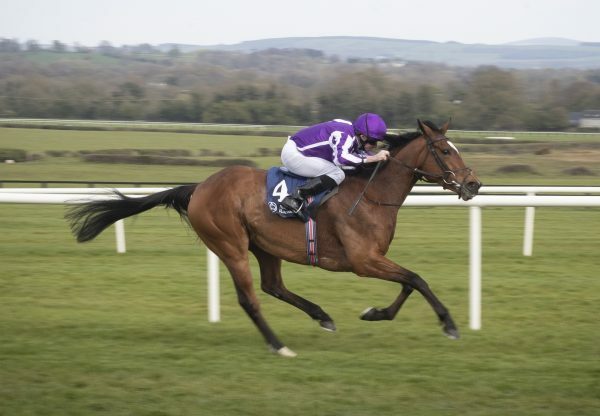 "She has an unbelievable mind and went down to the start so well, she has plenty of pace, she can stay at a mile but I'm sure with her temperament it will allow her to stay further,” said Moore. “I couldn't have been more impressed by her." "She's a truly exceptional filly, she travelled so easily the whole way. As soon as I pulled her out, she was gone. O'Brien added: "She's a lovely filly. 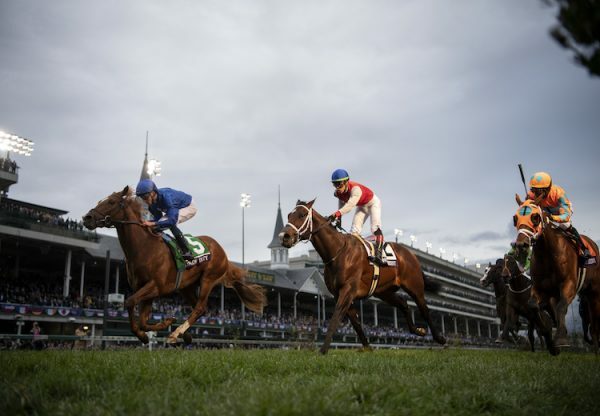 She travels and quickens and has always shown she's a very high-class filly."